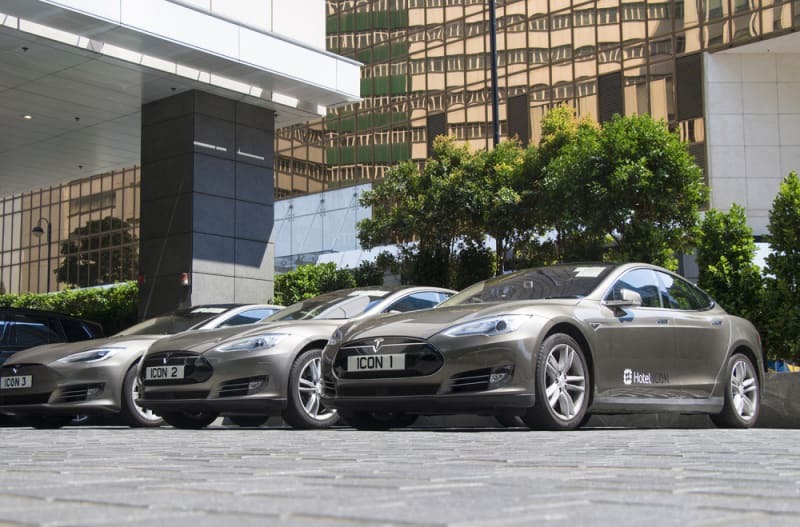 You may know Hotel ICON for its convenient positioning on the harbourfront, cutting-edge design or host of great restaurants within, but you may not know that this clever and forward-thinking hotel is also paving the way for sustainable hospitality solutions right here in Hong Kong. 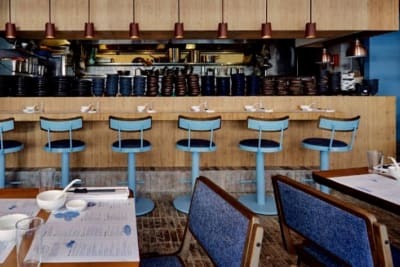 For the past decade, Hotel ICON has had many firsts within the city in terms of its eco-initiatives, including being the first hotel in Hong Kong to use ORCA (Organic Refuse Conversion Alternative), the first hotel to launch the Impossible Burger outside the US, the first hotel in the city to run a trial with pasta straws and the first hotel in the 852 to own a zero-emission Tesla electric limousine and electric shuttle bus fleet. 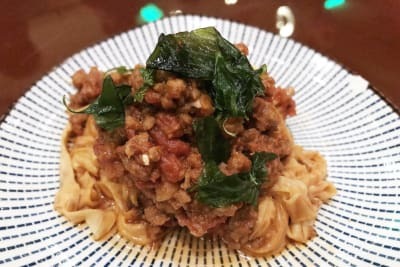 The hotel has instituted Asia’s largest indoor vertical garden, hs paperless check-in and shark-fin-free banquet menus, has established a partnership with NGO Soap Cycling for used soap donation, features biodegradable bathroom amenities and packaging and has implemented paper straws throughout the hotel. It also donates any excess food to Food Angel. 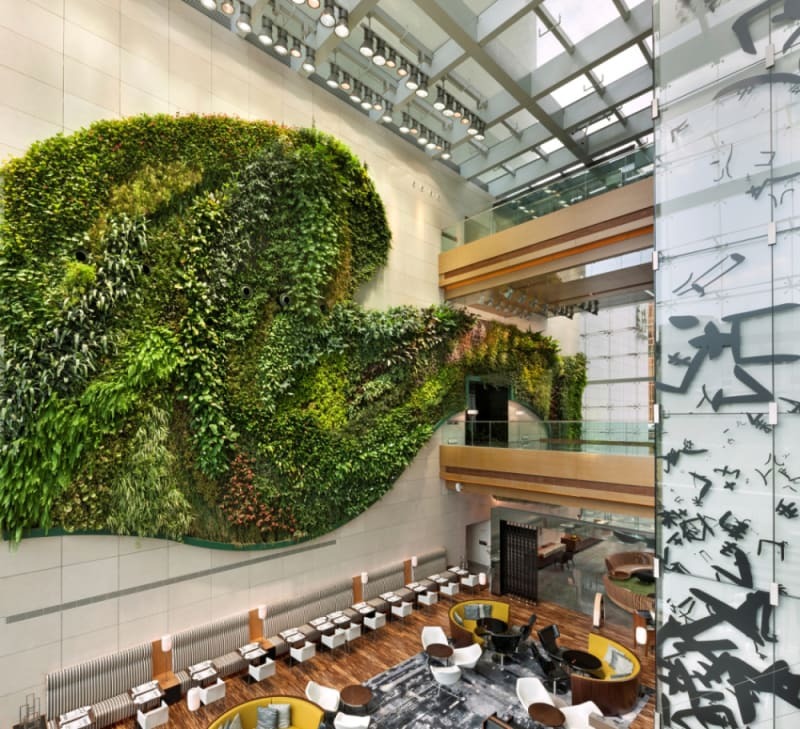 The hotel is designed green with over 8,000 plants growing in the vertical garden in the showstopping lobby and has been awarded the CarbonCare® Label by Carbon Care Asia, recognising its achievements in carbon footprint reduction. 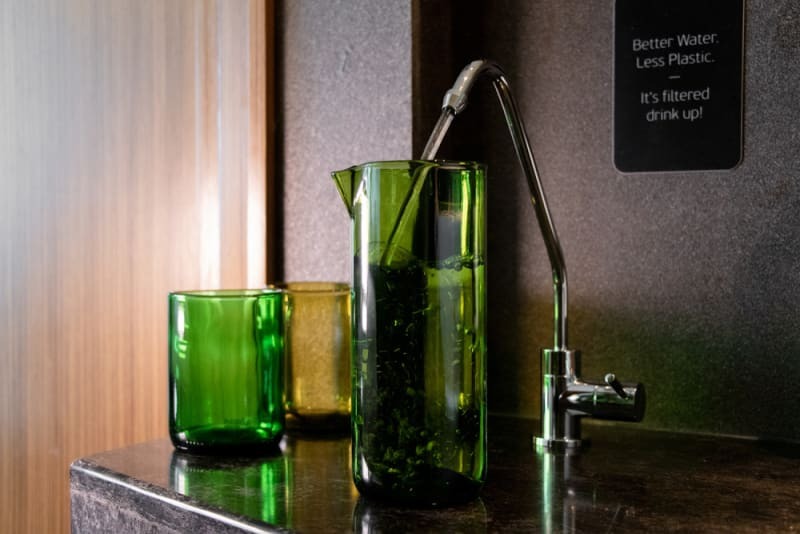 The hotel’s latest strides include adding in-room filtered water and in-shower dispensers to do away with the plastic bottles that plague our oceans. 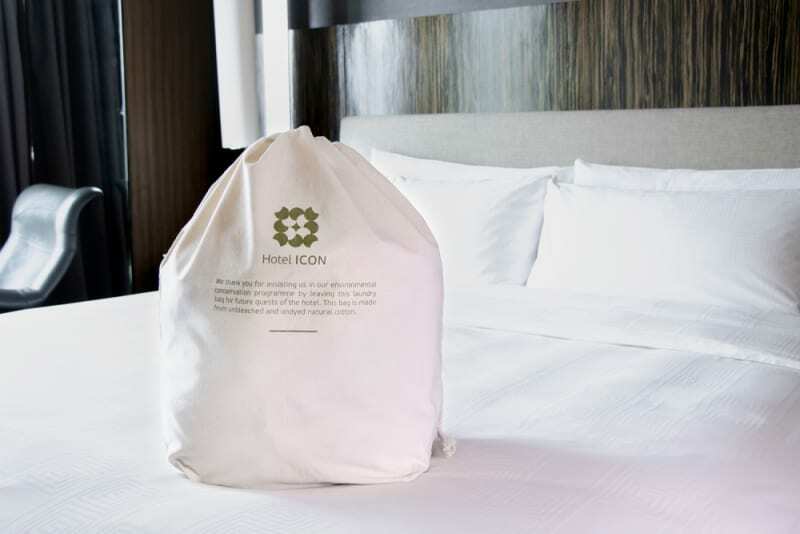 Hotel ICON works hards to ensure that green practices are in place hotel-wide.